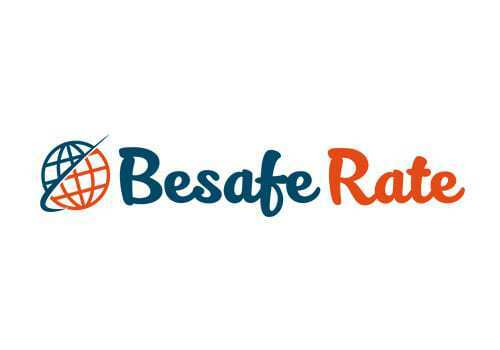 Be Safe Group is the company that devised Besafe Rate, the insured hotel rate to choose from the ones already available on the hotel’s official website. BSR safeguards hoteliers from issues caused by basic non-refundable rates and keeps tourists safe: all within the same rate, without having to flag, be redirected to a website or having to insert additional details to a simple reservation to subscribe travel insurance. The insurance includes coverage, reimbursement and extensive legal assistance. It’s truly a revolutionary way of traveling.